SOMAVAC® Medical is a Medical Technology Company Creating Solutions to Improve Post-Op Care. 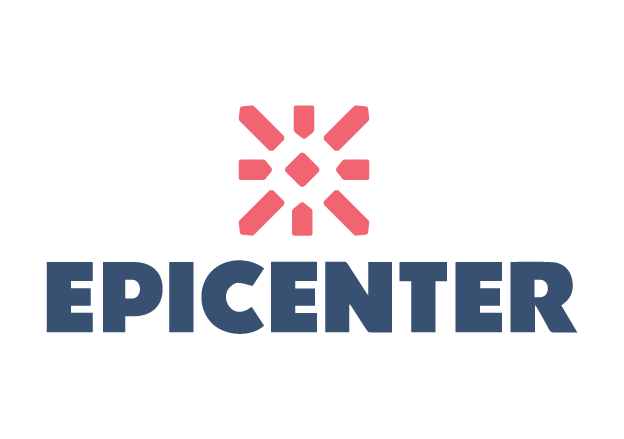 We are looking for an amazing Summer Intern to join our team for the summer of 2019! Learn more -> LINK and Apply by sending your resume to Esra - esra@somavac.com. SOMAVAC® Medical is a rapidly growing medical device company with a mission to create solutions that will help patients recover with dignity after surgeries. The average hospital stay has significantly decreased, shifting postoperative care from the hospital, into the hands of patients. Patients and their loved ones are increasingly overwhelmed as they find themselves operating professional medical devices with minimal training. We launched SOMAVAC® Medical in 2016 with a mission to improve the post-operative recovery experience, wherever it may be. 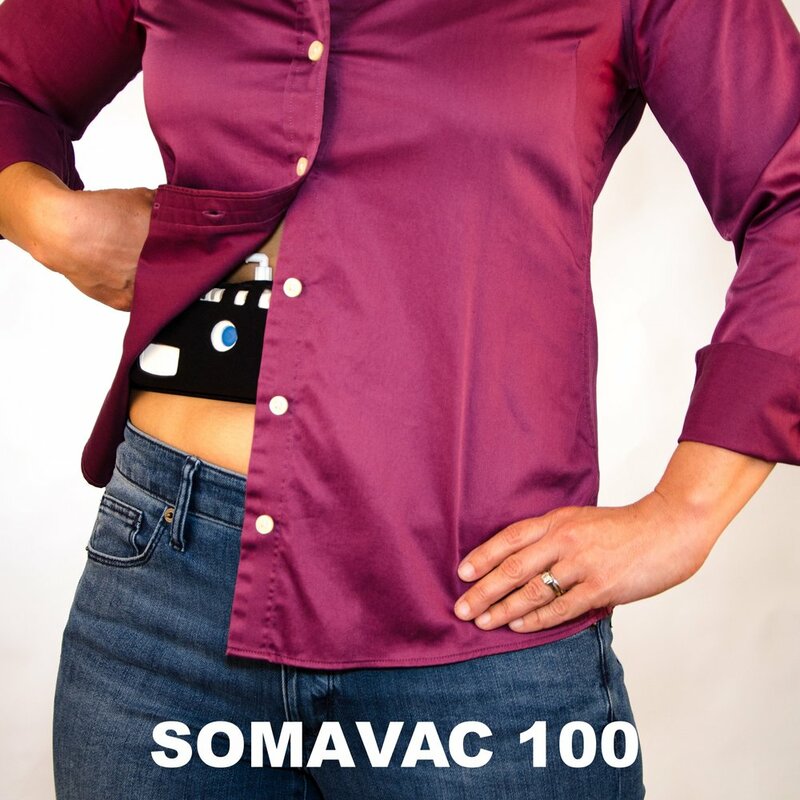 The SOMAVAC® 100 Sustained Vacuum System is designed to improve the recovery experience after surgeries like breast surgery, abdominoplasty, mastectomies and hernia repairs. After these and other surgeries, the fluid that naturally develops can build up leading to a seroma. Closed suction drains (e.g., JP drains) are used to reduce the risk of seroma and its complications. 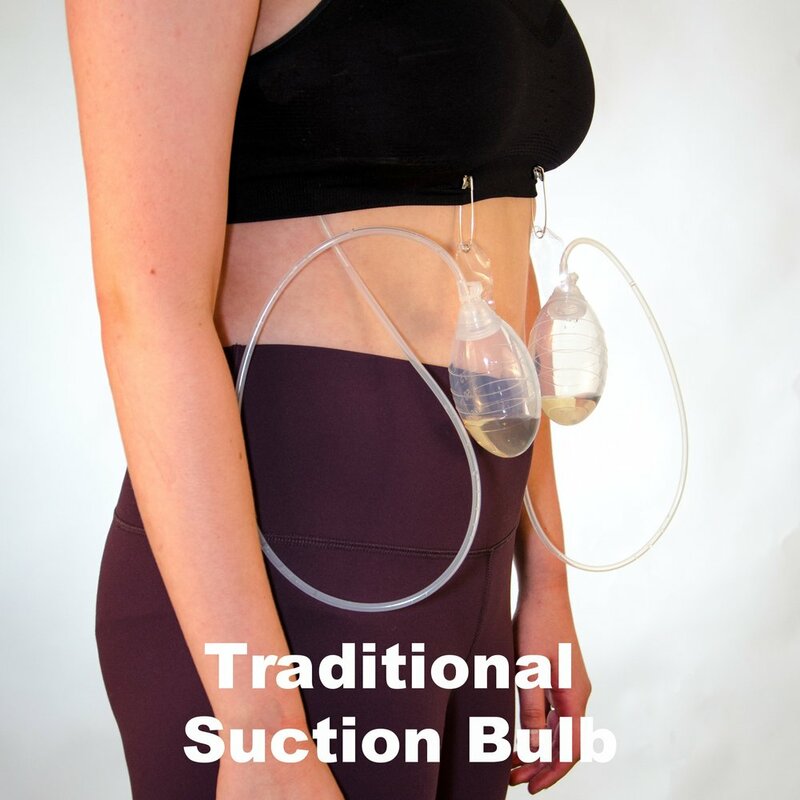 Manual suction bulbs attached to the end of the drains are unable to apply the sustained suction that has been shown to remove fluids effectively to promote healing. * Suction bulbs have seen less improvement than an elbow brace in nearly 50 years! This is why we listened to physicians, patients, and caregivers and designed the SOMAVAC® 100 to deliver continuous suction in a lightweight and compact device. Thank you for your time! Please contact us if you have any questions. "In 2004, I remember being in the middle of a very busy season of graduations and celebrations in my household and wanting to be part of the festivities however I found myself sidelined by the maintenance of these difficult drains. I couldn't be happier to be part of what I believe will revolutionize the way women recover from breast cancer surgery." Suction bulbs used today were created nearly 50 years ago. They are antiquated and unsanitary. 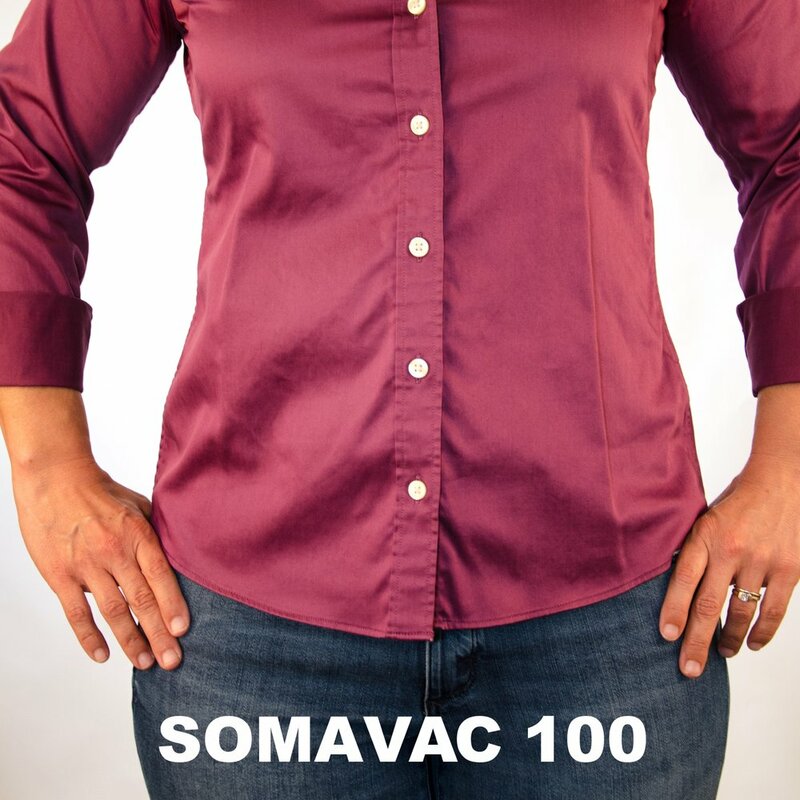 SOMAVAC® 100 Sustained Vacuum SYSTEM is lightweight and discreEt. No more bulbs! *Data on file at SOMAVAC Medical Solutions, Inc.